Description: The Silver Flash of Golden Cocoon Flower Full HD VJ Loop by LIMEART. Golder kaleidoscopic flower radiates a silver energetic flash. 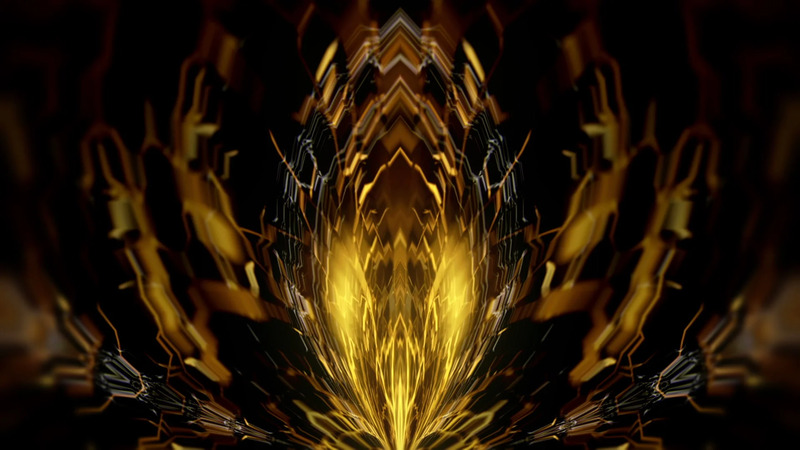 DOWNLOAD The Silver Flash of Golden Cocoon Flower Full HD VJ Loop.